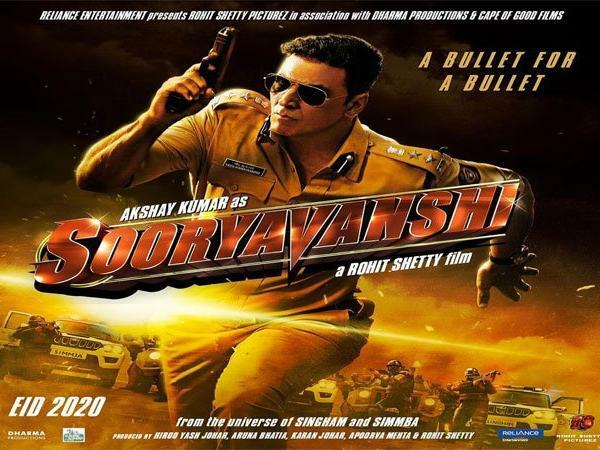 Friends, we are going to talk about Suryavanshi's film, which will be released on the eid of the year 2020. Let us tell you that two posters of Akshay Kumar were already released from this film. After this, Akshay Kumar's action look has come out of the film. Let us tell you that Akshay Kumar and director Rohit Shetty are both visible in this look. 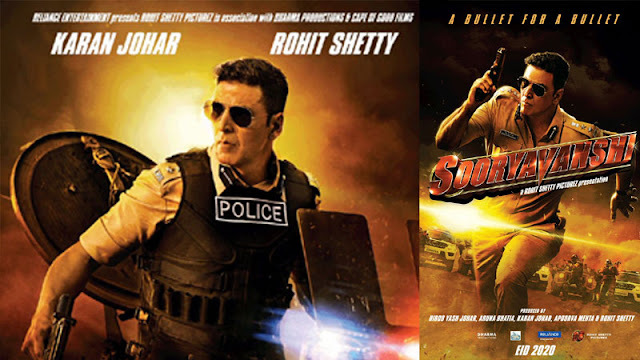 While you had seen Bollywood actor Akshay Kumar in both the posters of the previously released film, in a poster where he appeared in the role of an inspector in Khaki uniform. In the same poster, they were looking like a traffic police officer. Let me tell you that this film is being made under the banner of Reliance Entertainment, and Akshay and Rohit's action incarnations have kept on social media.